Ahh, somebody please tell me how it's all ready February? Between traveling, visits from overseas friends and the holidays, the past few weeks have just been a blur. I have been slacking on the blog front and haven't had any time to read all my daily favourites or post as much as I'd like - but I do have an excuse. I've been working on a little side project and I'm happy to announce that I am officially the new Blog Editor of Magnolia Square! Yes, many of you might remember that I did some work with Magnolia Square last year and now you'll find me working on their blog, interviewing designers and having a bit of fun. So when I'm not at my day job or posting here, my fingers will be typing away at the Snippets blog and I couldn't be more excited! 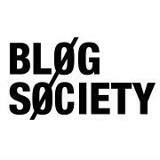 So of course I invite you all to check it out, follow me if you'd like (would love a little blog love!) 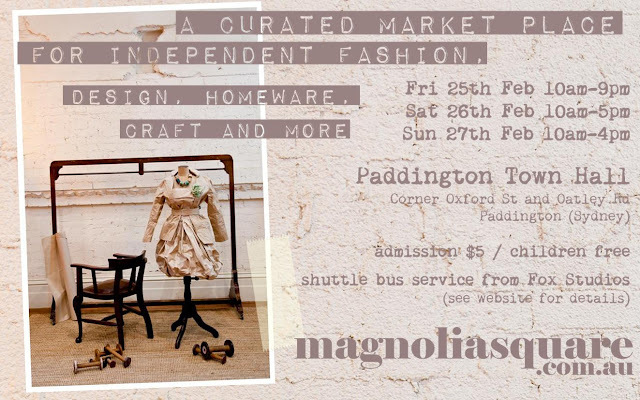 and of course if you are in Sydney come visit the Sydney event this February 25-27 at the Paddington Town Hall. Congratulations on the new position!! and I definitely can't tell you how it's Feb ALREADY, time is flying! this all sounds so fun. congratulations. congrats! wish I could go to the show (or just australia, for that matter!). oooh good for you...sounds great. I am a tad envious I would love to do something like that. Anyway, I will be popping in there to see what you are up to there too.